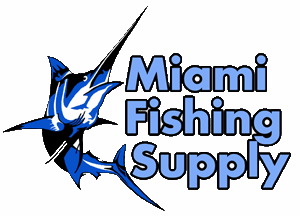 Kristal replacement rods Miami Fishing Supply, complete selection of offshore fishing tackle, marine electronics and boat supplies. 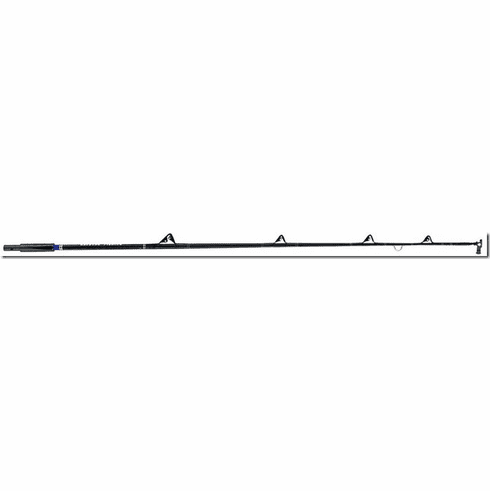 Kristal replacement rod for models KF001, KF003 and KF004. Models: C/KF 30 LB, C/KF 50 LB, C/KF 80 LB. Length is 139Cm, 54.73".